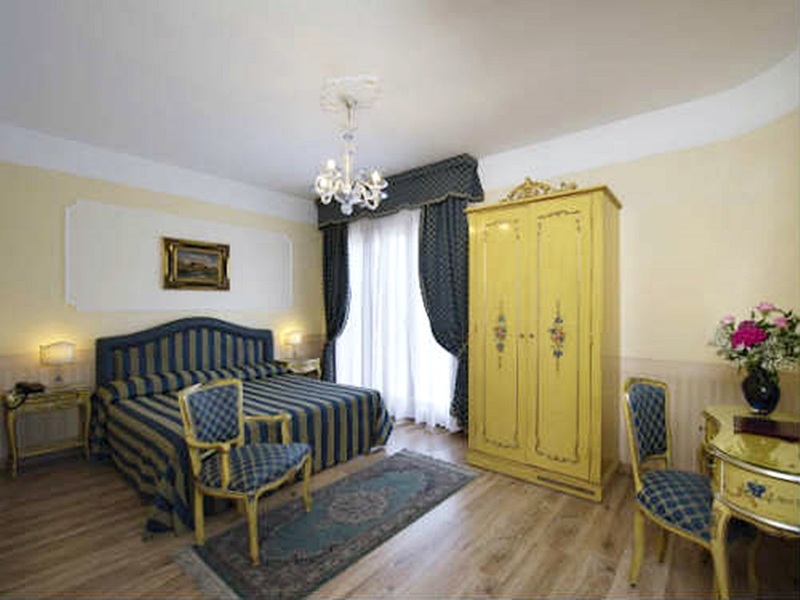 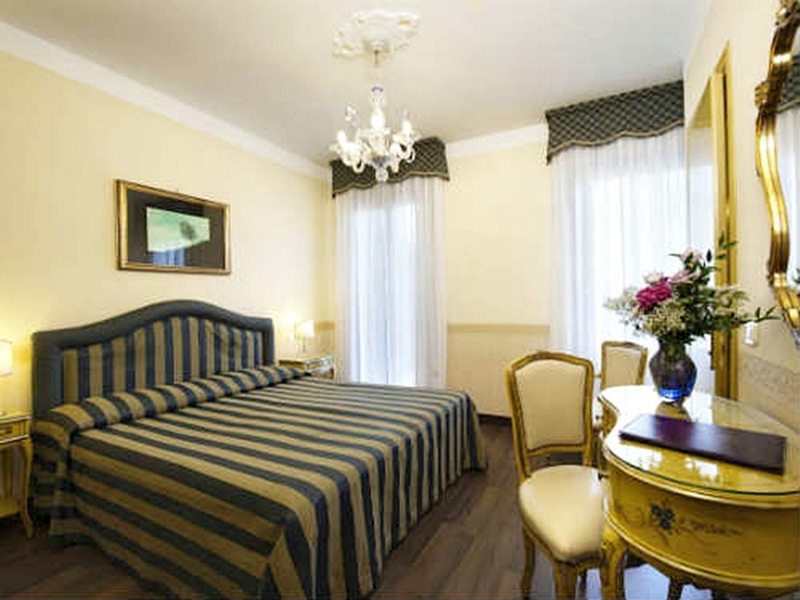 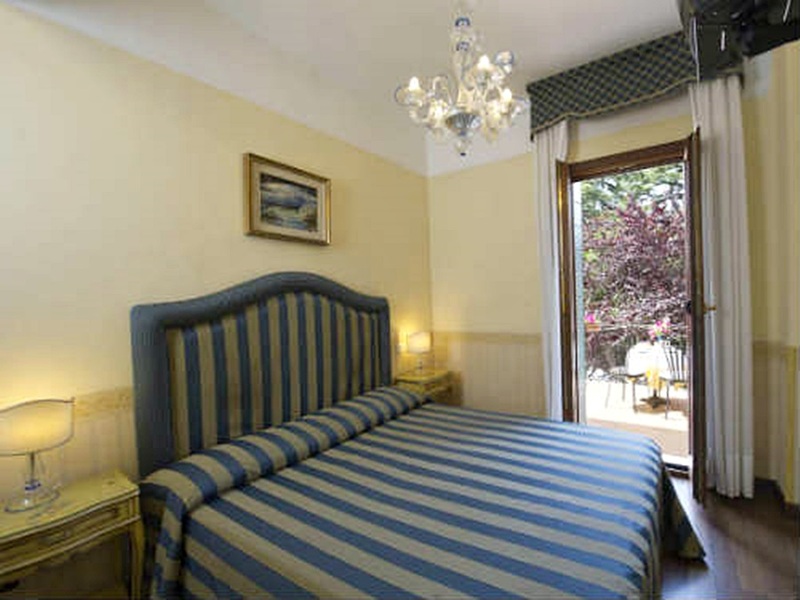 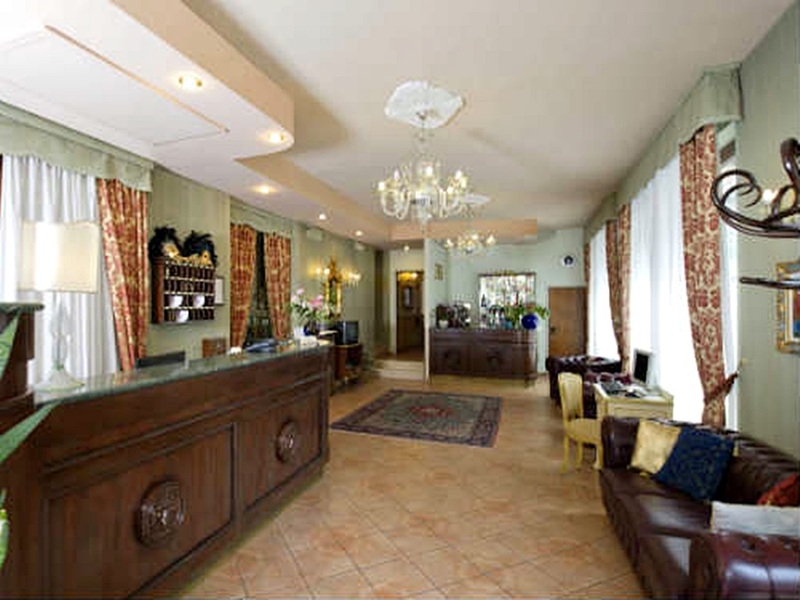 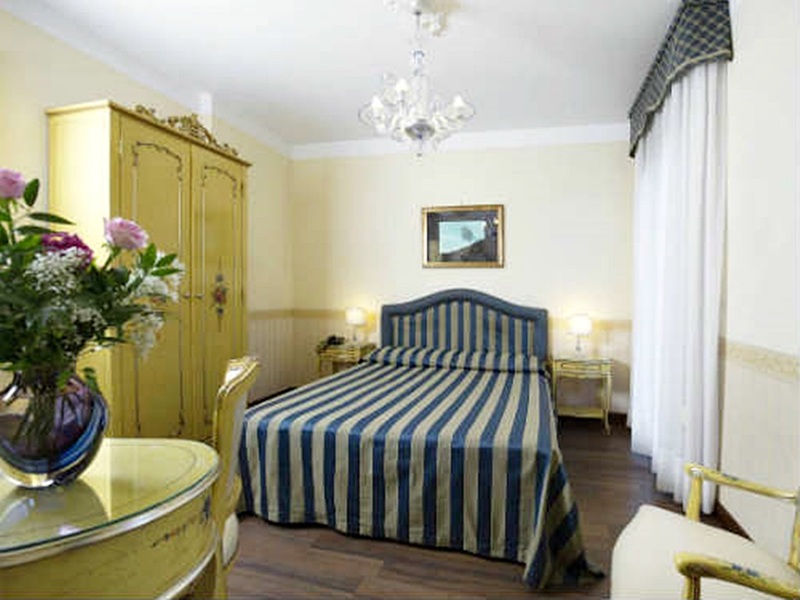 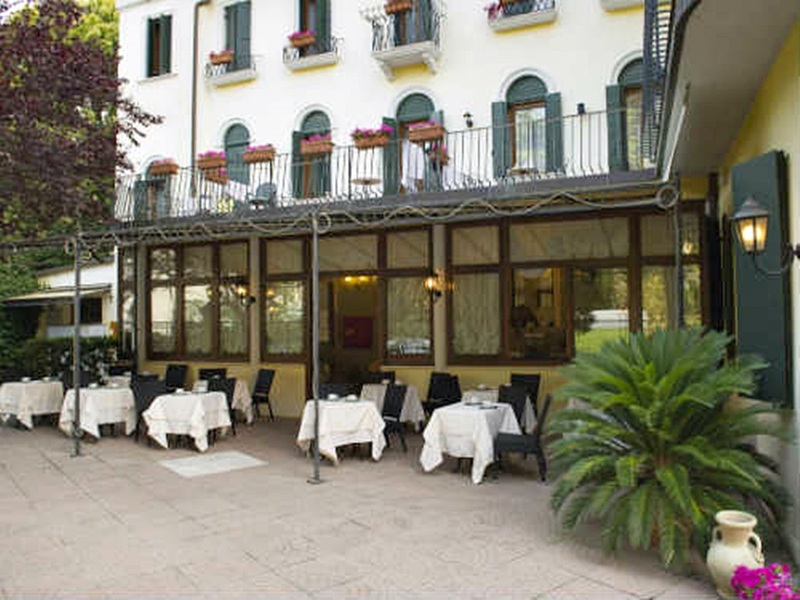 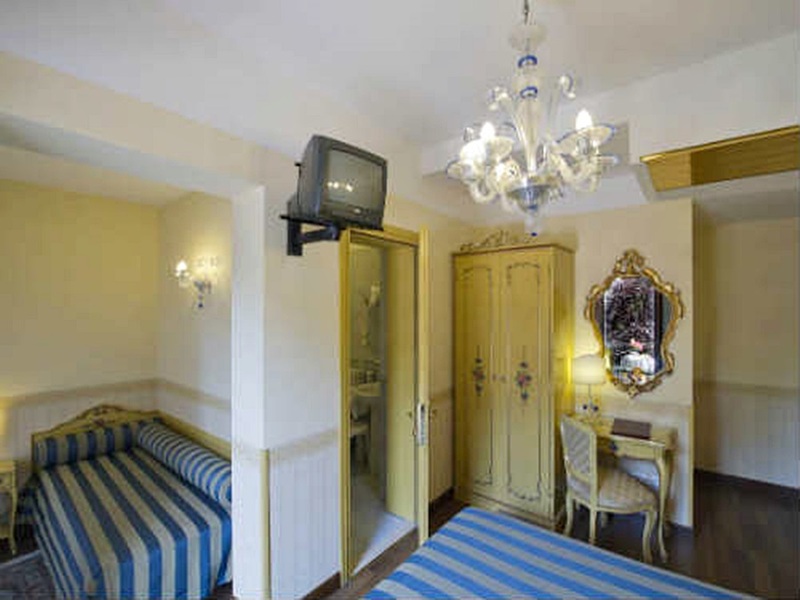 It is a 3 star superior located in Venice Lido a few meters from the waterbus stop which takes directly to the center of old town. 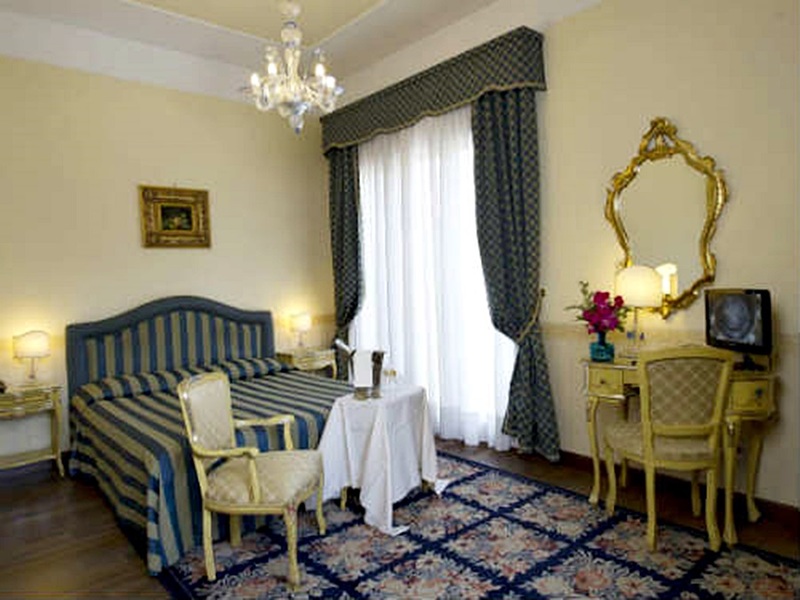 22 elegant rooms is a great accomodation to spend a few days of vacation with the family. 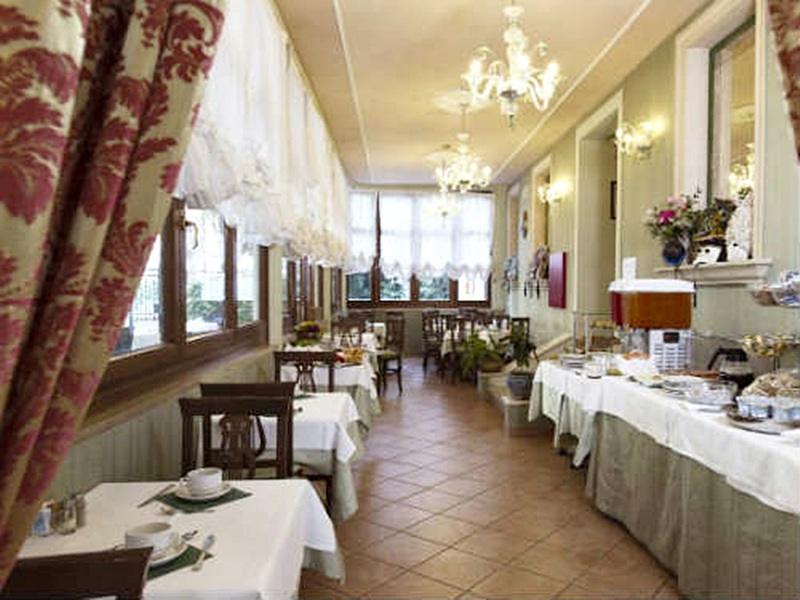 The hotel is located near the shopping area and offers to the guest its garden to have the breakfast during the spring and summer days. 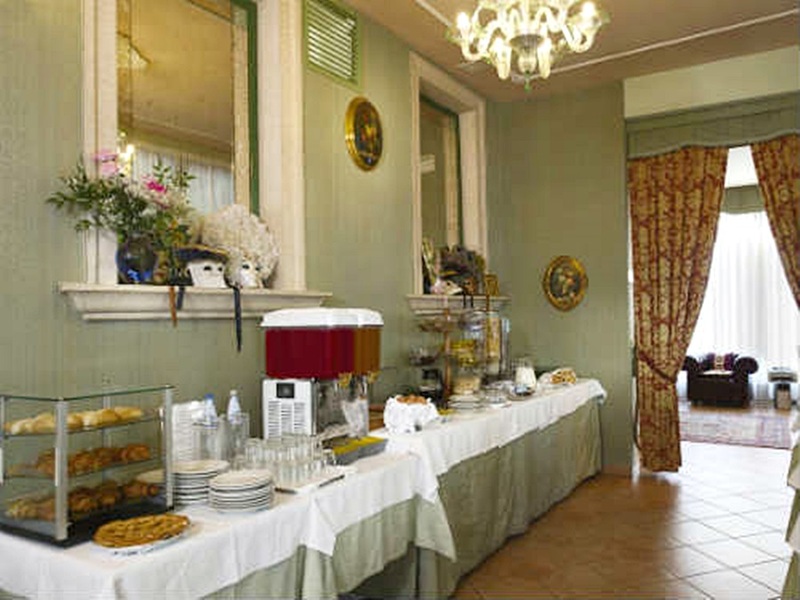 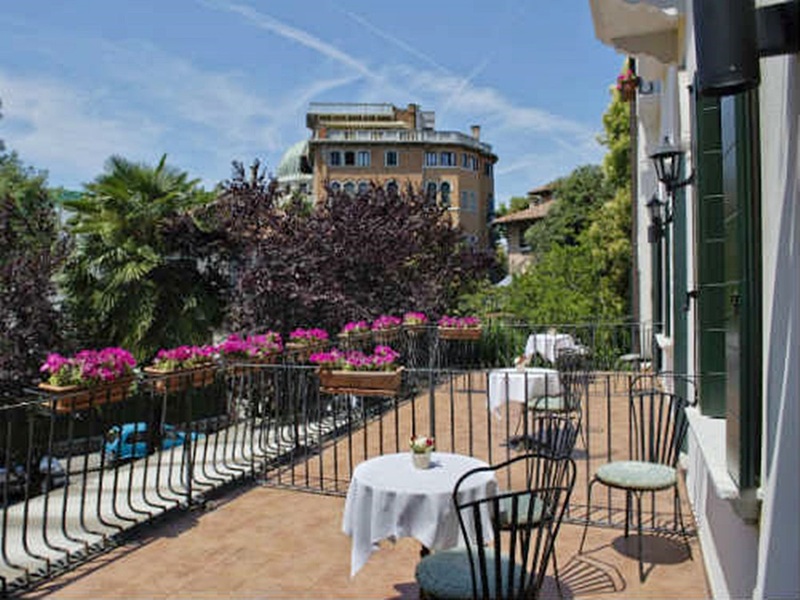 The hotel Villa Edera is a reference point for all live international events that the lagoon city offers, such as the Venice Biennale, carnival, Venice film festival, concerts and numerous shows that are held at the theatre la Fenice.